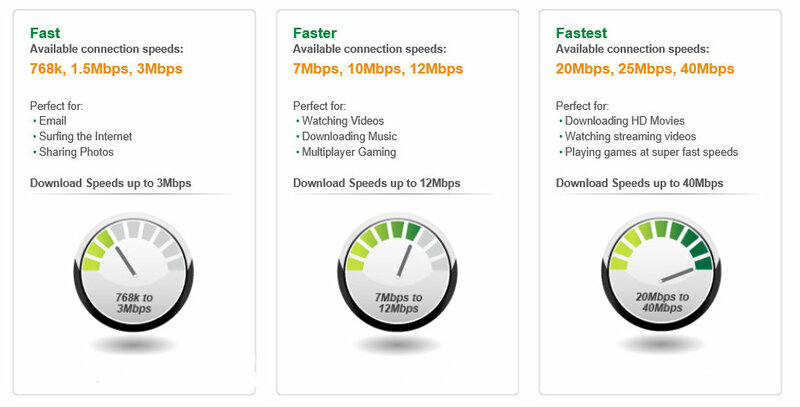 Blazing fast, dependable and safe are what to know when it comes to CenturyLink DSL High-Speed Internet service. Fast service you can count on from a company that has a strong reliable reputation is the only way to fly. When you choose CenturyLink you’re choosing a company you know is going to be there for you when it counts. Choose the DSL Speed You Need for your Santa Fe Home Needs, Place Your Order, Then Sit Back and Enjoy the Dependable Internet Provided by CenturyLink! COMPLETE THE QUOTE FORM TODAY!